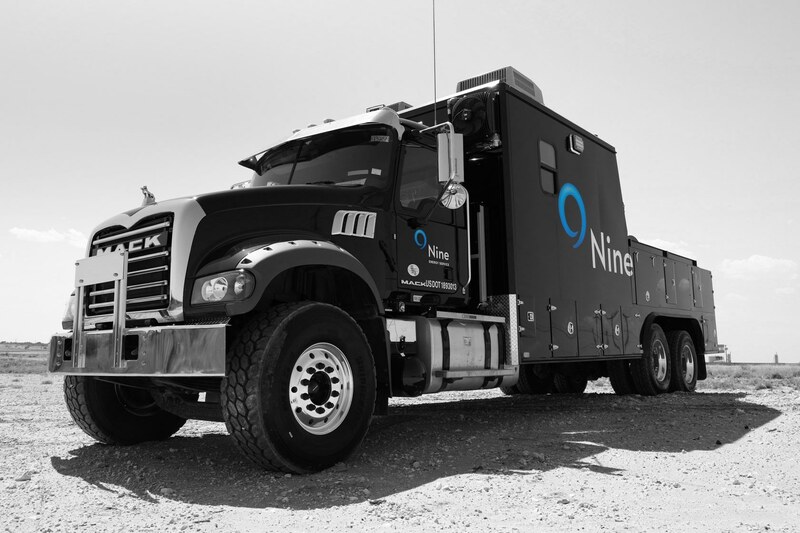 HOUSTON (August 27, 2018) - Nine Energy Service, Inc. (NYSE: NINE) a leading oilfield services company that offers completion and production solutions, rolled out new, specially designed wireline trucks, unlike any other in use today. The new trucks, named SkyVIEW, were uniquely engineered to enhance safety and reliability to eliminate downtime and further improve successes in wireline operations. The new trucks will begin initial operations at Nine’s Permian and Northeast locations starting in the third quarter of 2018. “Wireline trucks haven’t changed much to adapt to the increasing completion complexity in unconventional shale,” said Ken Preston, President of US Wireline for Nine Energy Service. “With these new trucks, we saw an opportunity to improve operations and efficiencies for our customers and advance the way we convey wireline downhole. What we’ve done with SkyVIEW is basically brought offshore processes and technology onshore,” said Preston. 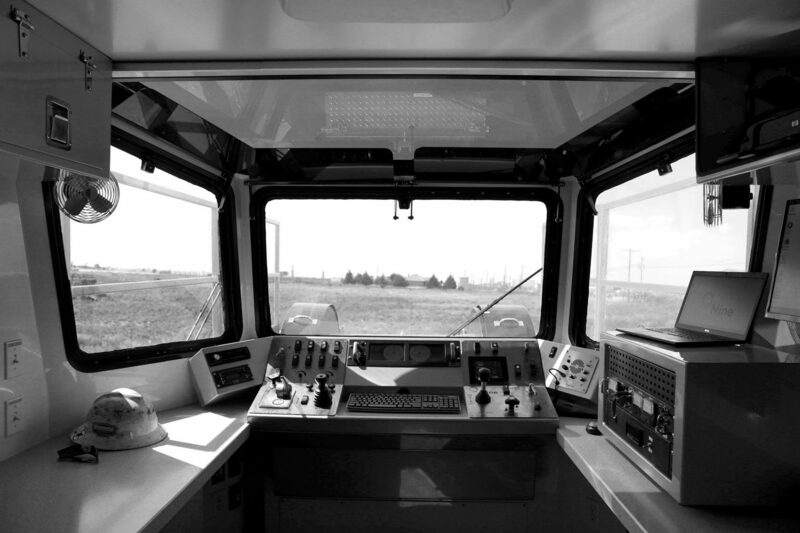 Greater visibility for the operator with windows above and on the sides to increase safety. An open back also allows 90-degree visibility, which is markedly different from traditional Wireline trucks. A reengineered logging unit, makes it possible to change the wireline drum out in 20 minutes, allowing for use of different types of cable for varying job requirements. The new truck design lowers downtime by offering greater efficiency and true redundancy with an extra drum stored on the truck instead of an offsite shop. A separate power pack offers independent hydraulic and generator power that can be used to power the operation in the event of a vehicle failure, or when the operator doesn’t want to draw on the truck’s power. The power pack provides hydraulic pressure and AC/DC power so that downtime is averted.